MarketDelta Desktop powered by CQG data technology is a professional grade trading software with an integrated data feed, charts, footprints, and trading screens in a single platform. Something for everyone – advanced charts and studies, or build customer studies. 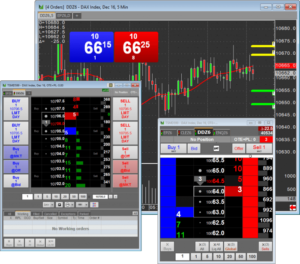 One of MarketDelta Desktop specialties are order flow tools, like Footprint, Tradeflow, and order book analytics studies, but MarketDelta Desktop also has everything traders would expect, like lots of chart types, 100’s of studies, 100+ pre-built pages and chart layouts, and customer study functionality. Footprints Complement Any Strategy – Footprint charts get traders closer to the action so you can qualify trading opportunities improve entries and exits. Bid Ask Footprint Chart – With the Bid Ask Footprint chart, watch the buyers and sellers battle it out, and see as buyers turn into sellers and vice versa. Build Systems from Footprint Data – The data created by the Footprint can be used in custom studies via the Footprint Indicator! Be Ahead of the Competition – See Inside the Chart – 99% of traders out there can only see open, high, low, close. 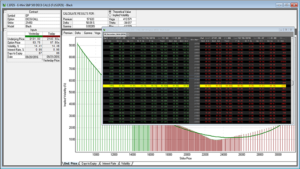 Using Footprints traders will see price AND volume AND order flow as a single bar, giving traders an enormous edge. 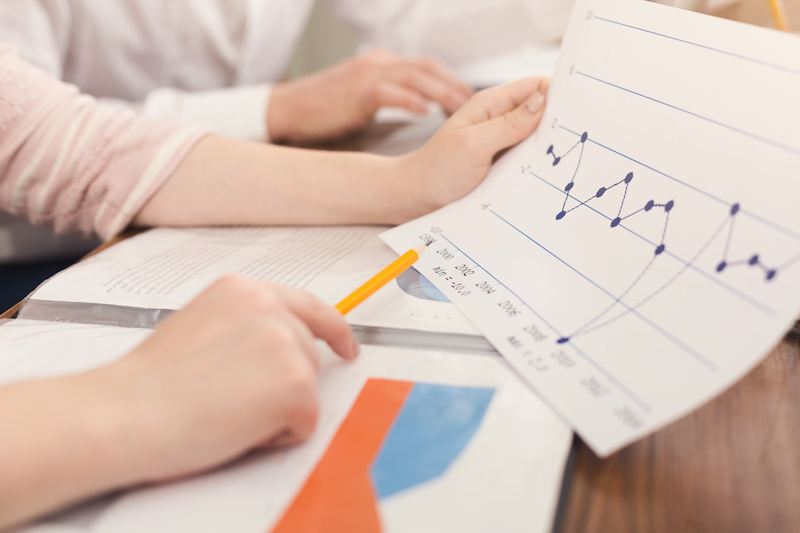 Advanced Charts and Studies – One of MD’s specialties are order flow tools, like Footprint, Tradeflow, and order book analytics studies, but we also have everything else you would expect, like lots of chart types, 100’s of studies, 100+ pre-built pages and chart layouts, and custom study functionality. Powered by CQG – Long known for their quality and reliability, CQG powers every level of MarketDelta Desktop, providing high quality data, charting, trading connectivity, and 24 hour support. See Inside the Chart with Footprints – The Imbalance Footprint has an algo built in help identify real time shifts in order flow. Now you can react quicker and better understand the shifts in the market before others have a clue what is going on. 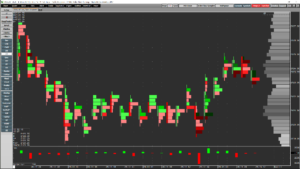 The Footprint Chart provides 3x more chart visibility and lets traders to look inside the bars and track buyers, sellers, volume, and order flow in a single bar. MarketDelta believes the interplay of these 3 elements is crucial to understanding the markets. The Footprint shows how markets all relate in the most intimate way. This Footprint type applies a proprietary algorithm that highlights important order flow imbalances. It does all the work for you and interprets “buy” and “sell” imbalances in real time. Create volume profiles based on Footprint data which show you the delta for each level. See acceleration, deceleration, absorption and high volume levels in a single, intuitive graphic. Apply additional studies or custom studies… the possibilities are limitless! 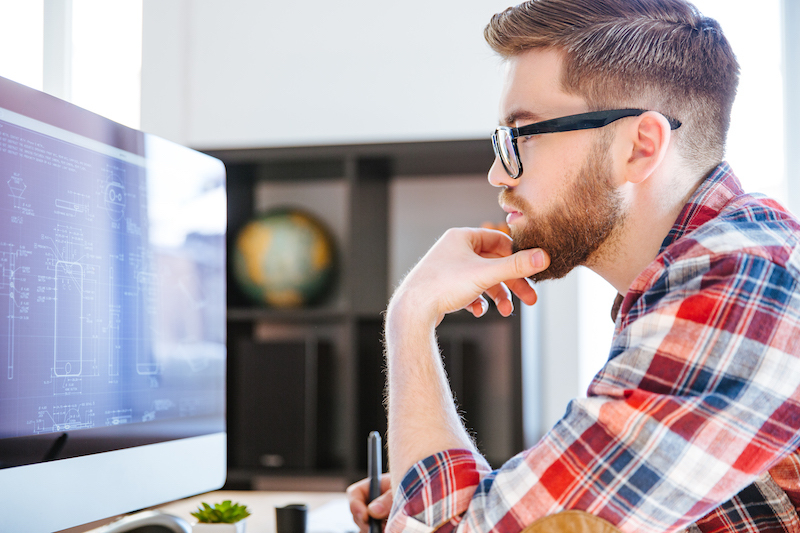 All the charting features traders want without the fuss. Integrated data, advanced analytics, chart trading, multi-monitor support, algo driven strategies, built-in sim trading account, 24 hr phone support, and so much more. Access to all the standard types of chart including line, candlestick, tick, and bar. 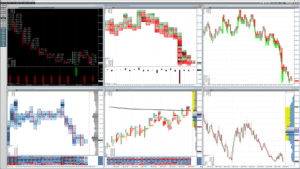 Advanced chart types including Footprints, Market Profile, Renko, Point and Figure, and more! Like to code? You can build to your hearts content and deploy using the integrated trading. MarketDelta has a built in data feed which is CQG Data Technology. This means traders get the best data in the industry without the hassle of having to configure anything or purchase it from a 3rd party. 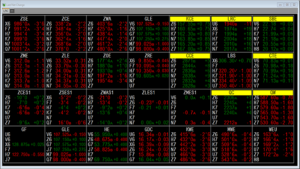 Access to over 75+ markets and data sources. 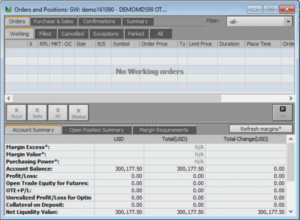 Trade from within the software.